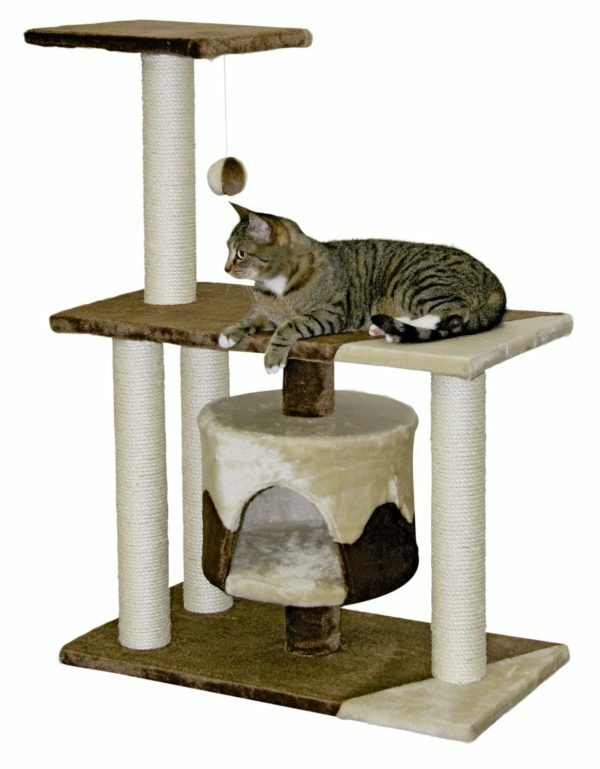 Well, we take customer feedback extremely seriously here at Cat Tree UK and we are pleased to announce the 2018 arrival of the Panther Cat Tree, which now comes in this fabulous grey finish! New. A combination of a pillow and a hammock. Every cats dream! 11 x Sisal trunk 12 CMØ covered with a 12 cm diameter.